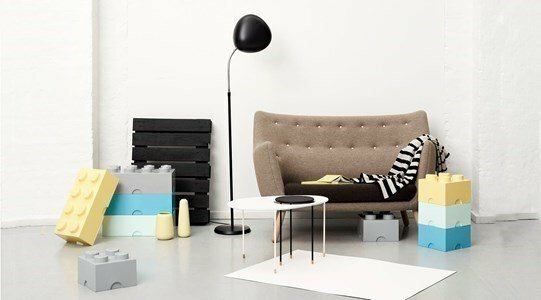 Because being tidy doesn't have to be boring, LEGO thought and created ... 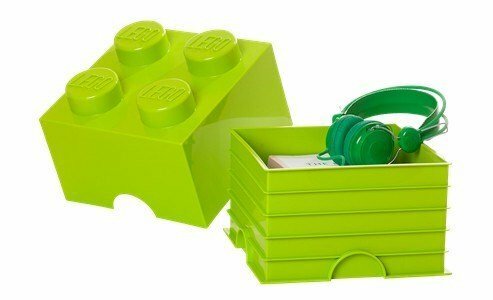 Storage boxes shaped like giant legos. All the features of lego, plus storage. Are you going to miss this? At home or in the office, be organized and put the kids in order ... all tidy up. Then comes the fun part: deciding where and how to assemble the boxes. Made of polypropylene free of BPA and phosphates.